Here at Hooked on Cycling we have a full demo fleet of saddles from the world famous Italian saddle manufacturer. 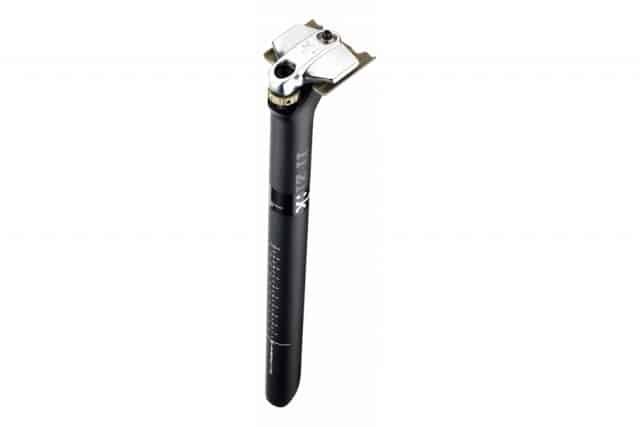 For a small deposit of £50, (redeemable against saddle purchase from us) we will fit the saddle to your bike. You can then test it on your bike out on the road for a week. 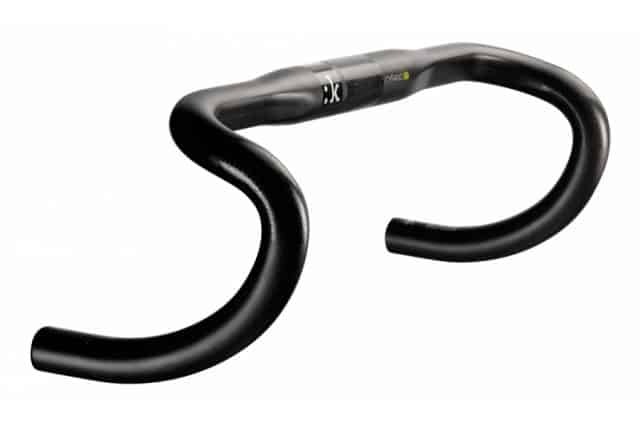 We believe this gives enough time to get used to the shape of a saddle, evaluate it in real world conditions; rather than a 10 minute spin on a turbo trainer. Using the unique Fizik Spine Concept System, we can help you select the perfect saddle for your needs. Why not pop into the shop in Bathgate, and talk through your needs with one of our in-store professionals. 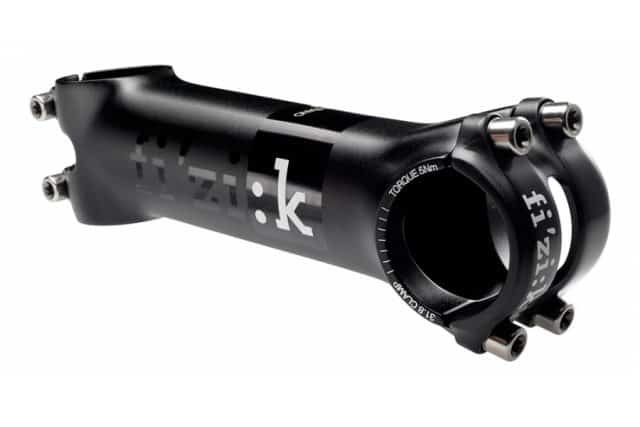 We also stock a full range of finishing kit from Fizik including handlebars, Stems and Seatpost’s. 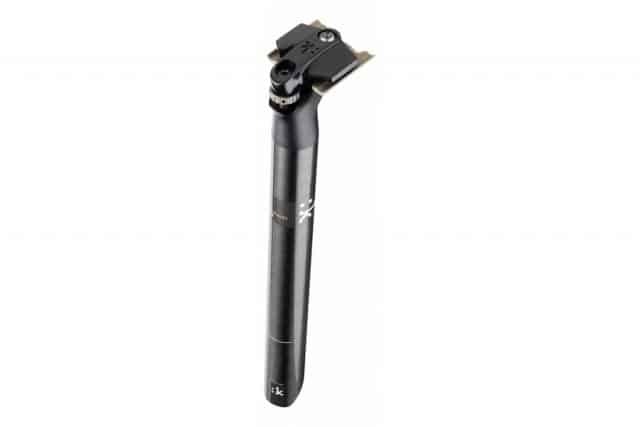 The Cyrano R1 is the top alloy stem from fi'zi:k. Made from Ergal Aluminium (7075-T6), this is both strong and lightweight. 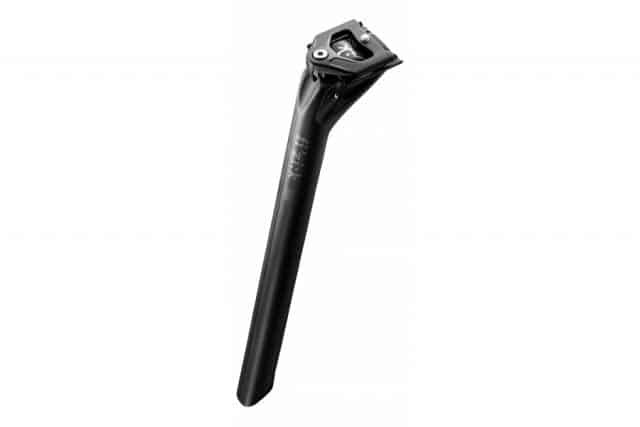 Available in 2 options of rise (+/-7 or +/-20 degrees) and a variety of lengths to ensure optimum comfort for every rider and dial in the perfect position regardless of the bike. 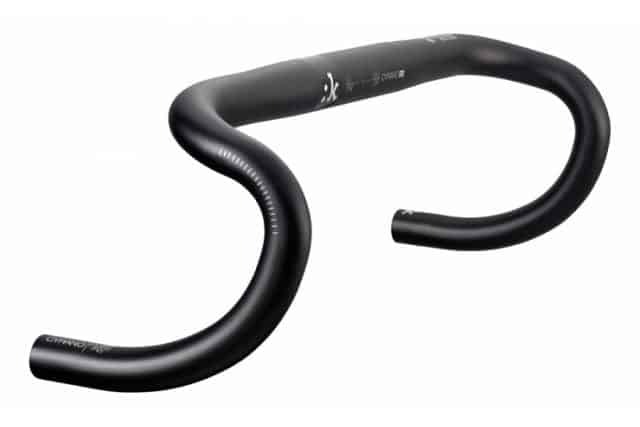 The Cyrano R1 is the mid-range carbon fibre handlebar from fi'zi:k. Made from uni-directional carbon, this is both strong and lightweight. Being unidirectional, this handlebar offers a degree of compliance to soak up road vibration whilst remaining stiff enough to sprint on.